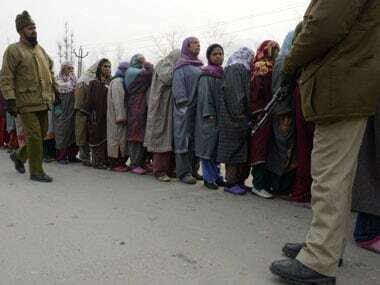 Polling was underway for the fourth and last phase of municipal elections in Jammu and Kashmir to seal the fate of 156 candidates in fray in Srinagar and Ganderbal districts. 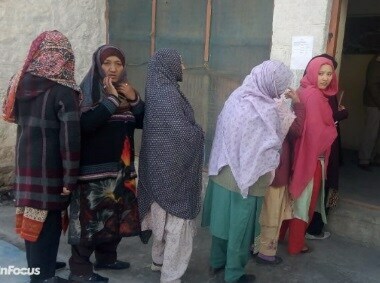 People in Jammu division voted with enthusiasm on Wednesday in municipal elections but there was poor voter turnout in the troubled Kashmir Valley — in a repeat of a trend also seen in the first round of the four-phase battle. 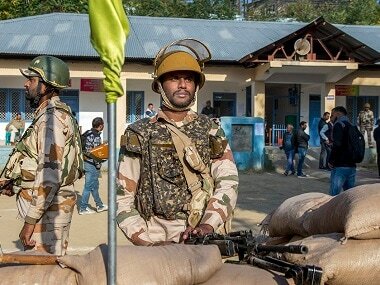 The civic polls were held in six districts of the Kashmir Valley amid a complete shutdown, observed in response to the call of separatists to boycott the urban local body elections, the first to be held in the state in 13 years. 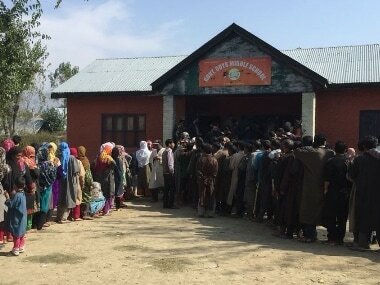 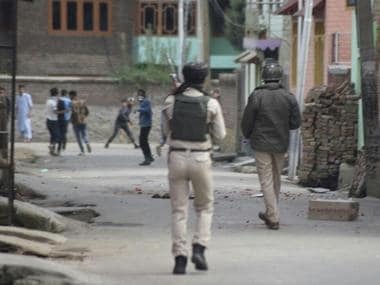 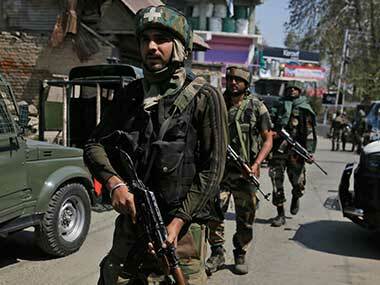 About six percent of the electorate voted in the first six hours of polling in 83 wards of urban local bodies in militancy-wracked Kashmir Valley, where elections are being held amid tight security, officials said Monday. 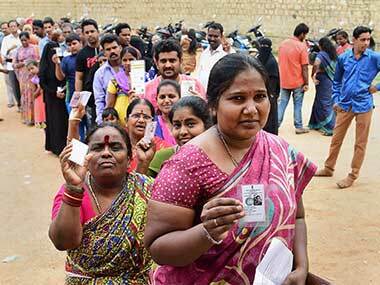 The first phase of the Urban Local Body elections in Karnataka is going to be held on 31 August after being postponed by two days.